The guys over at Brando have a simple hardware unlock solution for your 3G iPhone, the i-Smartphone. 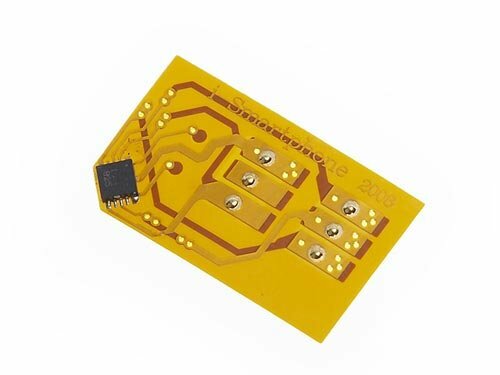 The i-Smartphone is a simple add on to your SIM card, all you need to do is slide the attacement onto the SIM card you want to use and pop it in your 3G iPhone. It is designed so fit neatly with the SIM card so you dont have to cut it to fit. The i-Smartphone Unlock Clip for iPhone 3G is available to buy online for $20.50 from Brando.